This testimonial by Susie Zahratka, one of our long time community members, was shared with us on April 3, 2018 in our Nourishing Our Children group on Facebook. I wanted more people to see it, so I am publishing it now. Just wanted to offer some encouragement to those who are on this path or thinking of beginning: continue on!! Above is a photo of my fourth child pictured at 6 months and third Weston A. Price Foundation baby. After finding the Foundation when my oldest was 4 months old, my husband and I began the journey toward a more nourishing life in both food but also lifestyle. The changes in children were evident in a short amount of time. My oldest has/had some crowding of teeth and some food sensitivities (both have become increasingly better by sticking with the Weston A. Price Foundation principles). My second child was born with a nice, wide palette as were 3 and 4. [At the time of this testimonial in April 2018], they [were] 10.5, 8, 4.5, and 11 weeks and are all very healthy and active. 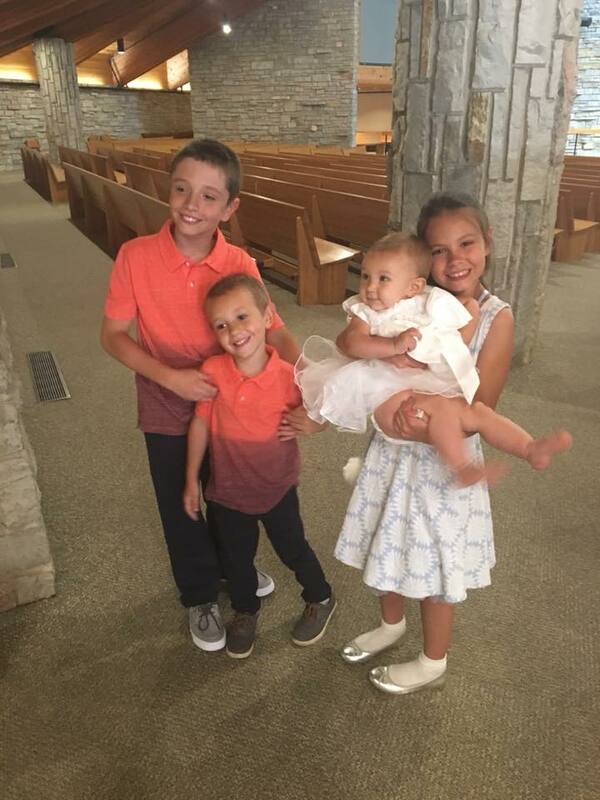 See a photo of all four children. It is not always easy eating the way we do, but it makes it easier when we talk to our children about the “whys” of what we do. They have been to farms, helped me in both kitchen and garden, and even been onsite to a butcher shop and a friend’s homestead for chicken butchering. Even at a young age, they know the value of source and quality of what we eat. They know more at their young ages than I did at 20 years old and are able to converse about the ideas around food and nutrition. The older two are at the ages now that they’ve felt the effects of different foods and choose to avoid food that make them feel bad (not 100% of the time, but more often than not). We talk a lot about honoring our bodies and the differences of the needs at different times in life. My fourth child, Naomi Sue, was born 11 weeks ago at nearly 9 pounds. My pregnancy was uneventful and 40 week’s and 1 day long. I was able to stay active throughout my pregnancy and labor and delivery were quick and smooth at a little over 2 hours total. I decided to take a full 40 days to bond with Naomi as is the tradition in other cultures (there we have the nourishing of the body outside of food although being properly fed during this time is a priority). During this time, my older children cooked quite a bit for me as did friends, family, and my husband. 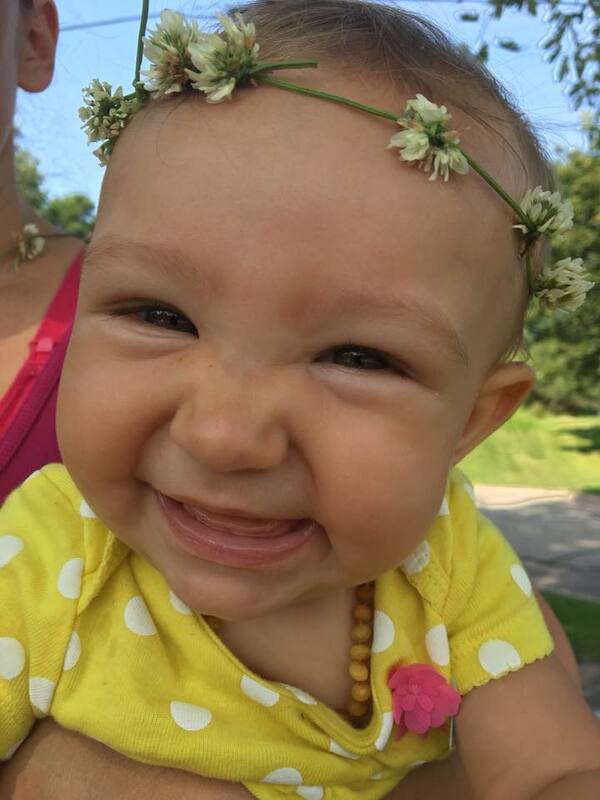 Naomi was very nourished with breast milk and gained weight quickly (and didn’t go through the typical weight loss after a few days postpartum that is considered normal). My midwives were quite shocked when she gained over a pound in just 4 days. My nutrition relied mainly on pasture-raised beef, eggs, and butter. At just 4 weeks old, she was sleeping for 6 hour stretches at night and still gaining weight! Now at nearly 3 months, she is perhaps the most contented baby I’ve had. She is always allowed to nurse on demand and sleeps for 8 hours straight most nights. I know that the combination of my nutrition and the bond we established practicing “laying in” for 40 Days has contributed immensely to her demeanor. I am so grateful to those who continue to work diligently to keep the Foundation going. 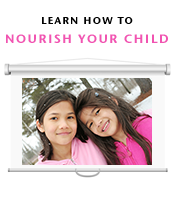 Learn more about our dietary recommendations for pregnant and nursing mothers. Also, read our article about how to postpartum nutritional support. 5 Responses to Continue On! 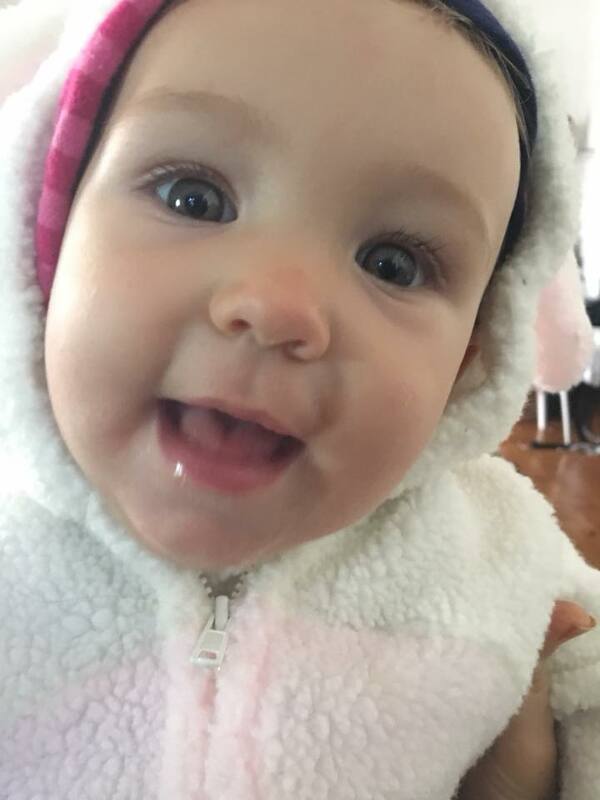 Naomi is now 9 months and still such a healthy, happy, and bright child. We receive comments often about the brightness of her eyes (we did so with our other 3 children as well). We are so thankful for finding WAPF. I am the mother of two boys. My first son started eating egg yolk and grated raw liver when he was about 5 months old and seemed to thrive on it. Overall he has been a healthy and resilient child in every way. My second son is 3 and a half years younger and in many ways has a milder and easier going disposition. However, shortly after giving him his first egg yolk I discovered he was allergic to it. He would vomit almost exactly 2 hours after consuming the yolk (organic, grass and grain fed chickens from our own farm) every time, so obviously I stopped giving it to him. He also seems to have at least a mild allergy to cow dairy through my breast milk, so I have switched to consuming only raw goat dairy, and I only use goat butter in his baby food preparations. I am writing for two reasons. First to reach out to anyone else who is following a Weston A. Price diet but still has had children with food allergies, specifically to eggs. Is there a reason? Something I can do differently if I have another child to prevent this? Second I am wondering if there is something I can do to help him get over his food allergies completely so that someday he can eat a full and varied diet? It is so great that you reached out to this community. I don’t have advice, but I hope someone else does! It takes guts to reveal to the world the parts of our lives that are vulnerable and I applaud you for that, and for the concientous ways that you are already addressing the issues with your son’s allergies. Go for it! Meanwhile, we do get reports that some babies do not tolerate the slightly boiled egg yolk initially,. vomiting it, however they are just fine with it later. I would try again in a month. Just because your son vomited doesn’t mean he is allergic or even intolerant for the long term. He may just not be ready for the rich egg yolk yet. Got Liver? Capsules are an option! In a world of soda, be a kombucha.